After a long New England winter, spring is finally here! 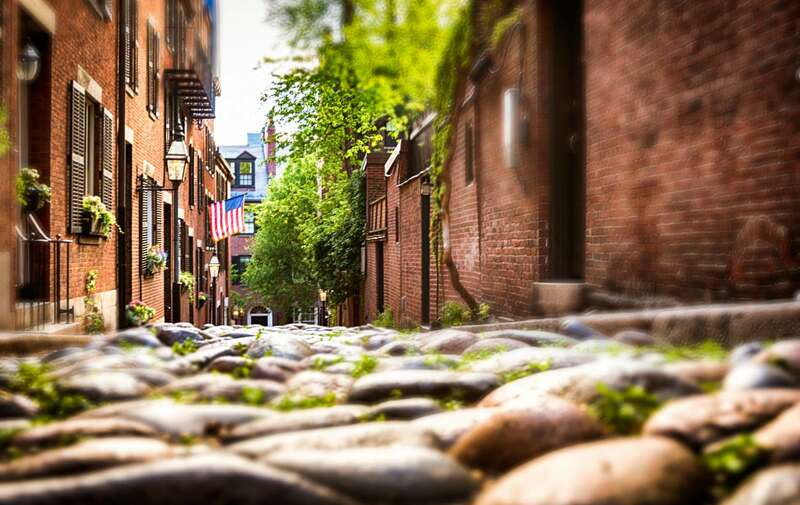 What better way to celebrate than to get out and enjoy the city with the following itinerary? Attend a game at Fenway Park – Cheer on the Red Sox in America’s oldest ballpark. Sit on the Green Monster while snacking on a sausage with peppers and onions and wash it down with a cold locally brewed Sam Adams. Take a stroll in the Public Garden – There is nothing quite like the Public Garden in the spring with all the flowers in bloom. While you’re there you can take a ride on the historic Swan Boats that have been a Boston staple since 1877. Support Local Businesses at SoWa – Starting back up on May 1, Boston’s SoWa open market is located about a 15 minute walk from Clarendon Square. The outdoor market houses booths from local businesses and restaurants. View the Megacities Asia Exhibit at the Museum of Fine Arts – A megacity is a city with a population of more than 10 million people. 11 artists across the globe have come together to express what living in a megacity looks like to them. It will be on display at the MFA until June 17, 2016. 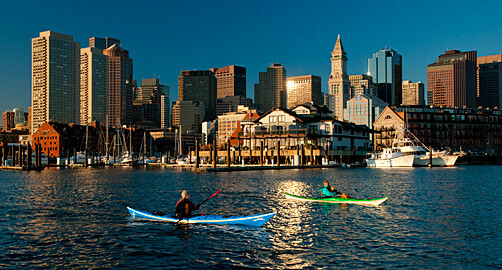 Kayak the Charles River – Take in the scenery of one of the most scenic urban rivers in the country. It’s the perfect activity for a warm spring day.